Living abroad for me equates independence, freedom, self-tests, soul-search, endurance and opportunities, but never easy, especially financially. I had a huge change of lifestyle. (needs a separate post!) I was never much into expensive items, hey I’m a Tondo girl – a proud one I must say. Divisoria is one jeepney ride away. As a matter of fact, all my jackets for winter that I use now were from either DIVI or Ukay at HP, Taft and Baguio. Remind me to post how’d I make some wonders with my finds! Today, I had to go downtown for a prior commitment even if the weather isn’t too friendly. To maximize my day & my day-tripper pass, I decided to include other places on my itinerary. My first stop was at my meeting then I went to the nearest ATM machine. Next was to buy some staples for our pantry, not to forget my new favorite “Nutella” and other reduced baked products. Yep, they reduce prices significantly of loaves of bread and cakes which will expire in a couple of days. I then looked for the famous 2$ shop. Well, well, well, I’ve been keeping my belt too tight these past few days and a couple of 2 bucks to pamper myself ain’t bad. 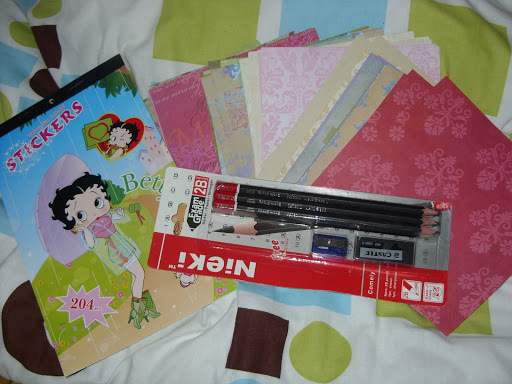 I bought few scrappLannering materials (i love scrapbooks and planners so I combined them!). That made my day. I could start my big dream board, finally. Though raining, I stuck to my plan and went straight to a second-hand store. I was surprised! There were lots of cheap but still nice second-hand goodies to buy. The shop is called Salvation Army (a charitable UKAY). Too bad that the item I needed was out-of-stock. 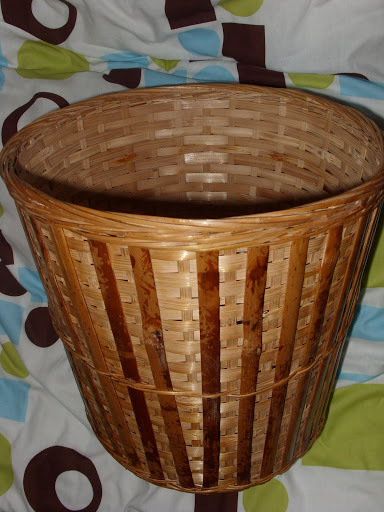 I just bought a good basket ware and some folders & papers. Yep, I bought a bunch of paper for scratch, paper conservation that is! Interestingly, I just walked to get into these places! Tired? Definitely. I couldn’t count the bus stops I saw while walking. Happy? Absolutely! It’s just so nice to explore an unknown (yet safe) territory and taking home some good finds that won’t hurt my pocket or slash my budget that much.